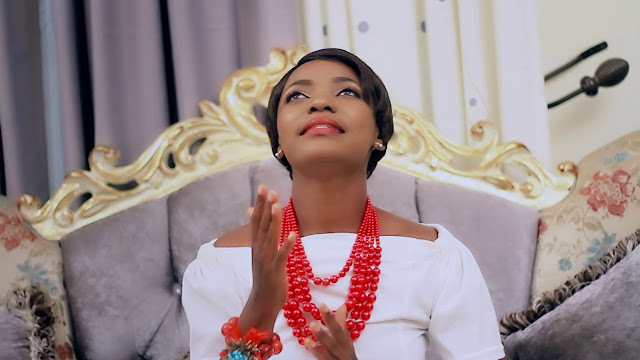 Download Video Mp4: ( Mercy Victor - Karibu Nawe). ABOUT US: This Is An Entertainment Hub We Offer Daily Great Musical Updates Across Africa. Our Site Has Been Establish On June 2017 Aiming To Promote, Advertise And Rise Our African Music Industry. Join Us On Our New Invasion To Expand Our Brand And All Of Our Site Content. Our Site Engineers Are Working Hard To Maintain And Rise Our Site Status As Day To Day Goes To Insure All Of Our Fans And Supporters Get The Out Most Services From Our Media. Also We Offer A Great Room For Advertisement On Our Site You May Contact Us To Learn And Know Better How We Operate Our Program Policy. You May Contact Us On Our Site Email And Shortly We Will Replay A Feed Back To You. OUR PARTNERS: Muzikifleva Runs And Operates Its Program Policy Under The Assistance From Our Partners YIKA BOY MEDIA. With Our Great Alliance We Insure You The Best From Our Alliance To Insure A Great Services.